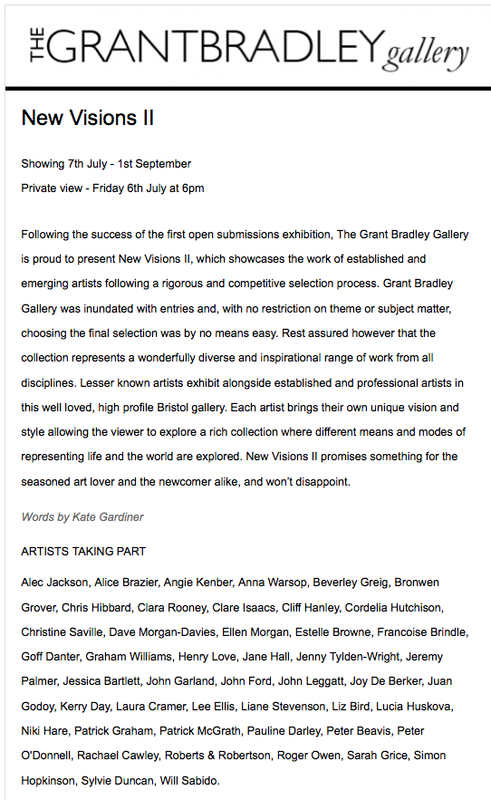 I am very excited to have been included in this exhibition at the Grant Bradley Gallery. The gallery is in Bedminster, Bristol. Please come and take a look. 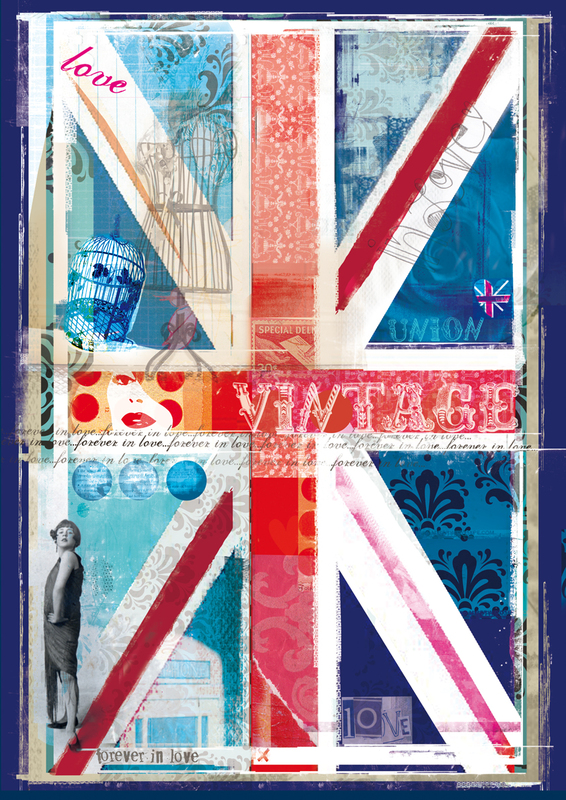 This is the piece I am exhibiting. Framed in a beautiful handmade frame. On sale for £300.00. Limited Edition of 25.